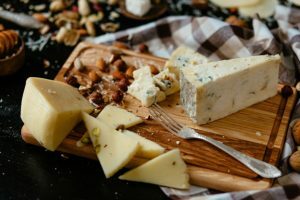 Dairy UK has launched a new cheese pairing app, aimed at consumers it is the first of its kind to pair British cheeses with whisky and port recommendations. 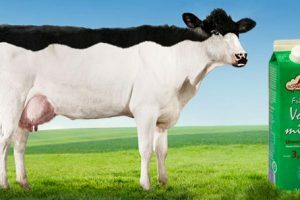 German dairy Schwälbchen Molkerei has recorded higher prices and improved sales in the first half of 2018. 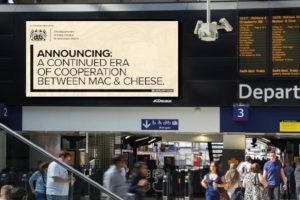 The £1.2 million industry consumer campaign to remind millennials of their love of dairy resulted in an 11% drop in those considering a switch to dairy alternatives. 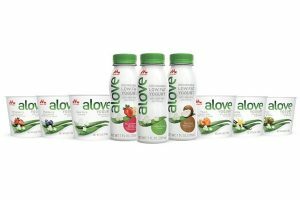 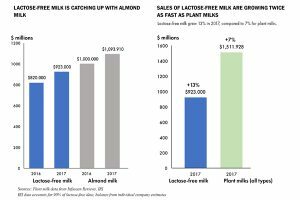 Powered by lactose-free innovation, dairy is challenging the dominance of plant milks, with US sales of lactose-free milk set to catch up with – and perhaps even overtake – almond milk. 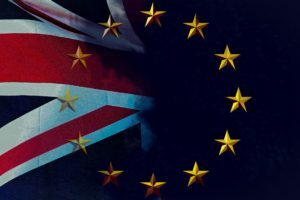 Arla Foods has warned that if the findings of an LSE report prove true, non-tariff barriers to trade and restricted access to labour after Brexit will leave British consumers facing a dairy dilemma.